Showing results by author "John Whitney"
Whether you're a complete beginner in need of an A-to-Z value investing primer, an experienced investor looking to expand and fine-tune your repertoire of value investing skills, or an individual or institutional investor looking to identify the best money managers, this audiobook is for you. 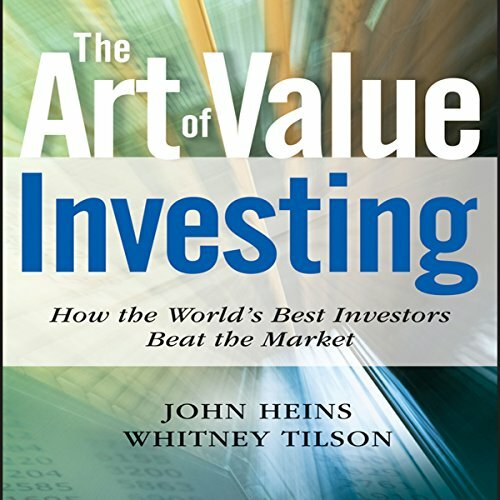 Authors John Heins and Whitney Tilson have brought together the collective wisdom of today's most successful value investors and distilled it into a series of actionable lessons you can put into practice right away. Nearly everyone wants to go to heaven when they die. Nearly everyone assumes they will go there. And yet the Bible paints a picture of the "road that leads to eternal life" being found and traveled by few. Careful students of the Scriptures often find themselves wondering, How can I be sure of my salvation? 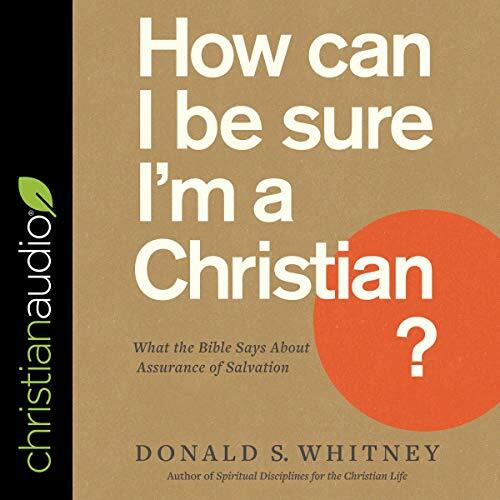 Veteran Bible teacher Donald S. Whitney guides us carefully and patiently through the Bible's teachings on salvation and eternal life - steering us clear of misplaced confidence and pointing us always toward Christ, our hope.